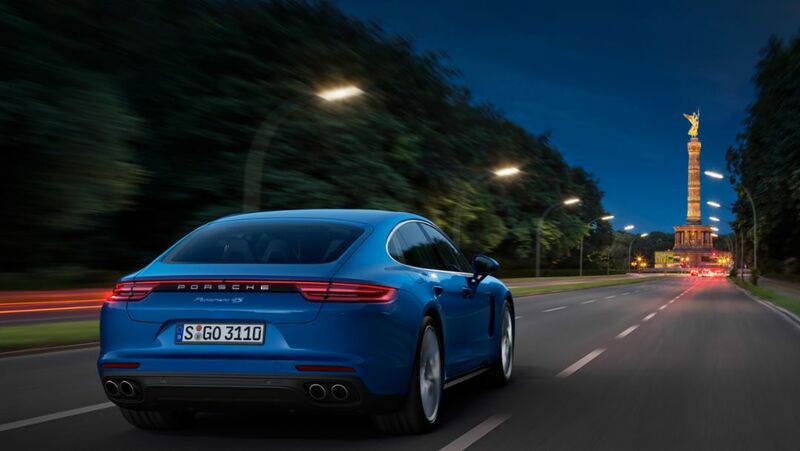 As part of the international press launch, journalists had the chance to experience the new Panamera in the countryside around the Tegernsee lake in Bavaria. Read a summary here. Quality doesn’t come out of thin air. To perfect the sportiest sedan in the luxury segment, the test crew hits the road in South Africa. It is rocky. And dusty. And hot. 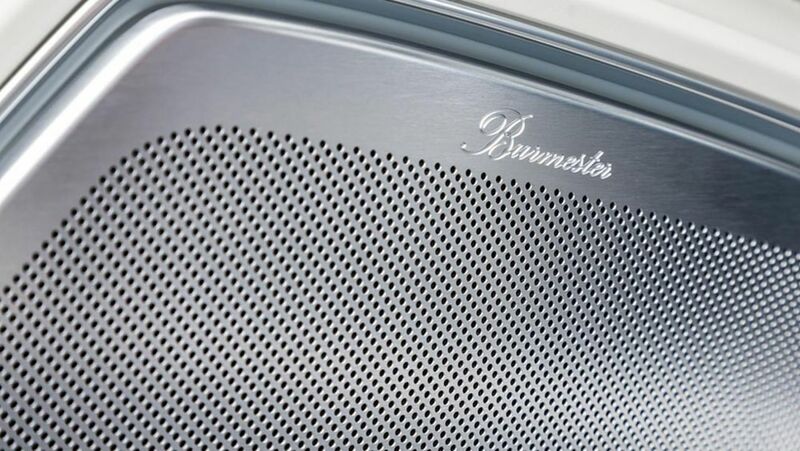 In the Panamera, Porsche is introducing a new infotainment package. 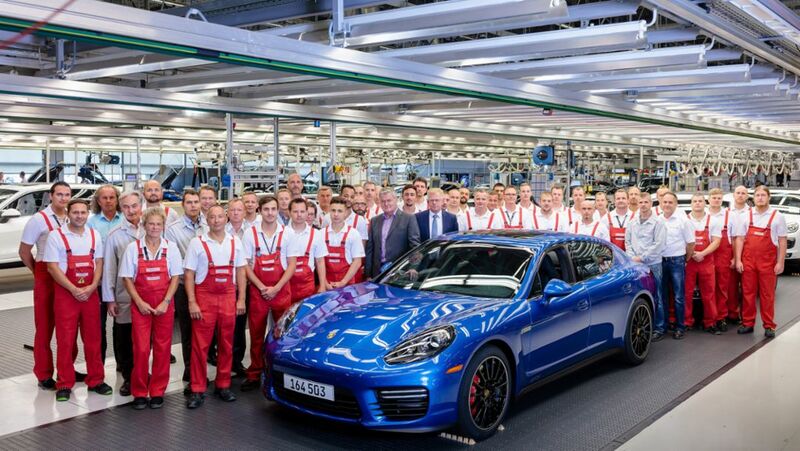 Its centrepiece is the next generation of the Porsche Communication Management (PCM). The fourth generation has now begun. 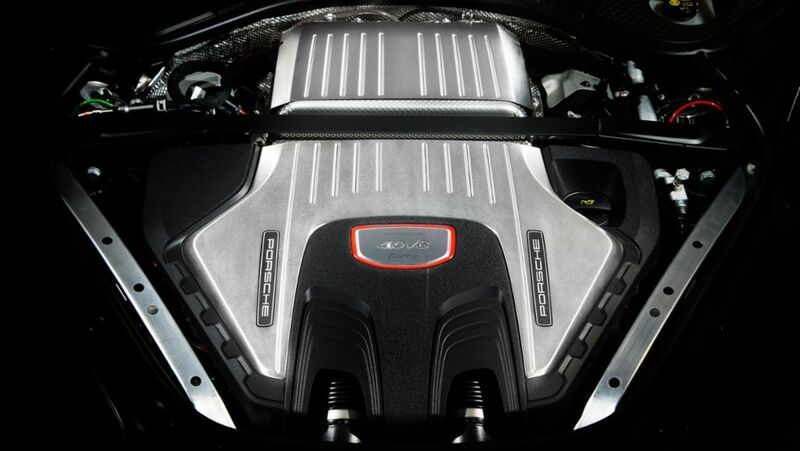 Four decades of Porsche experience with eight-cylinder V-engines have been built into the new top engines of the Panamera. A powerful history.